TEHRAN (Tasnim) – Iran’s missile capabilities are exclusively aimed at deterring the threats, a high-ranking official said, stressing that no outsider would ever be allowed to monitor the country’s missile program. “Iran’s missile capability, like its nuclear capability, is inherent, indigenous, self-reliant and self-sufficient,” Secretary of Iran’s Supreme National Security Council (SNSC) Rear Admiral Ali Shamkhani told reporters on Sunday when visiting an exhibition of Iran’s Air Defense achievements, held in Tehran. 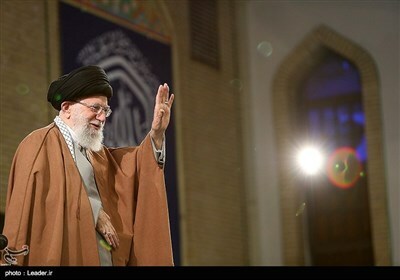 In the very same way that Iran’s capability in the nuclear filed pursues peaceful purposes, its progress in testing missiles and extending their ranges, proportional to the threats and the national capacity, has never been diverted to unconventional weapons, he underlined. 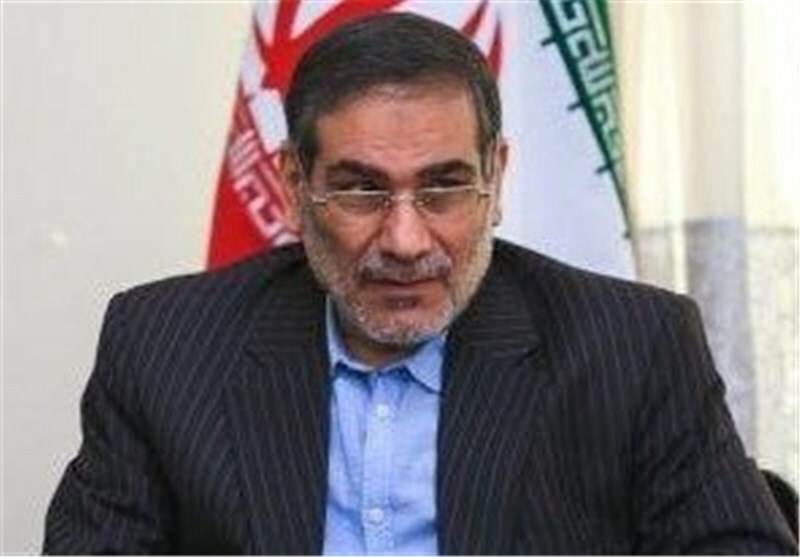 Shamkhani further made it clear that Iran’s missile program will never be subject to monitoring by the aliens. Pointing to the country’s remarkable progress in the air defense sphere, the official said Iran’s sky is so secure that the enemies have taken the option of aerial strike off the table, since they are aware that such an attack would cost them dearly. The Iranian military experts and technicians have in recent years made great headways in manufacturing a broad range of indigenous equipment, making the armed forces self-sufficient in the arms sphere.